Church: Doors open 10:30am Pacific Time. Live service begins 11am PT (1pm CT / 2pm ET). All are welcome. Visit our Church page to watch it live and find more info (including instructions for the Silent Prayer). 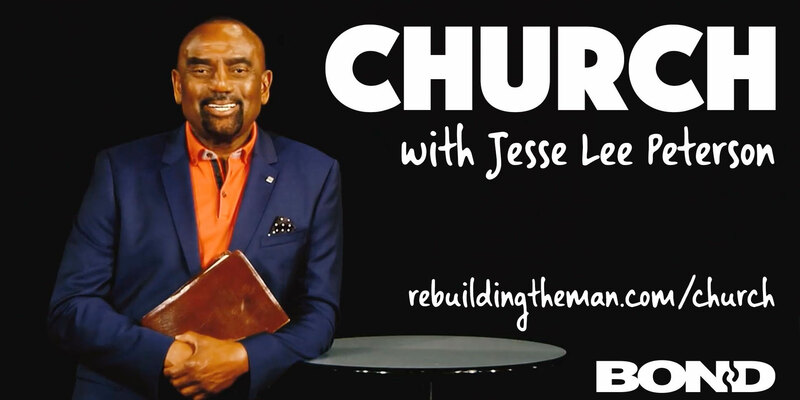 Also subscribe to BOND: Rebuilding the Man (YouTube channel) — if you’re watching online (via YouTube) you can join our Live Chat. We read questions and comments during service. Read about and watch past church services in our Church Archives section. Please donate to support our work, and help us help others. Thank you!